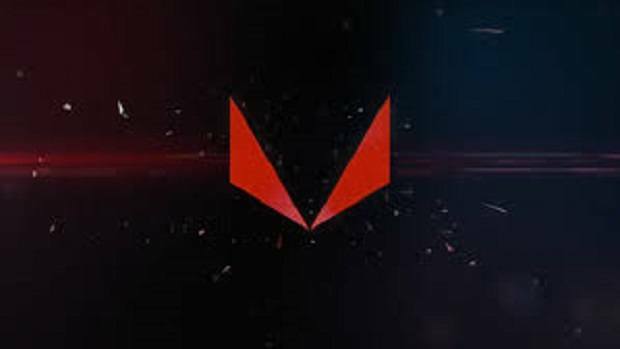 AMD officially announced that the AMD Ryzen 3 1200 and AMD Ryzen 3 1300X would be coming out soon. Here we have the first look at the packaging and the unboxing of the CPUs. It seems that the NDA does not allow reviewers to show benchmarks yet. Having that said, it is nice to see that the AMD Ryzen 1200 and the 1300X comes with sleek coolers. These coolers are not the wrath stealth coolers, they have no RGB lighting. From the looks of the coolers, they are aesthetically pleasing as compared to what you get with Intel i3 CPUs. The black color is great and will blend in with the other hardware that you have, unlike the Blue Intel coolers that seem out of place and will pop out because of the contrast in colors. The fan wire is also braided so not only is there an extra layer of protection, it gives a very clean look as well. You can reroute the cable as you like but even if you don’t, chances are that the cable will not be noticeable because the color will blend with the motherboard. You can check out the unboxing of the AMD Ryzen 3 1200 and AMD Ryzen 3 1300X below. Right now, we do not know the pricing of these CPUs but if they are competitively priced as compared to Intel CPUs then I do not see why someone would want to buy an Intel i3 CPUs. 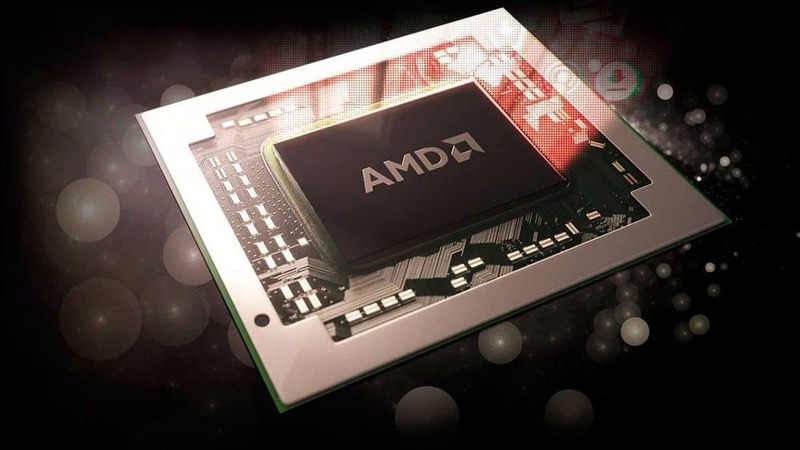 AMD is offering double the cores and double the threads, with 4 cores and 4 threads on both these CPUs. It will be interesting to see what Intel is going to do about this. 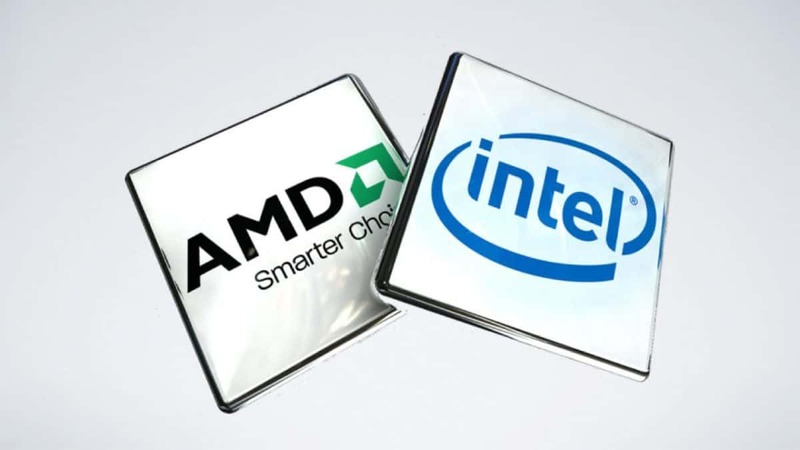 We have got reports that upcoming Intel i3 CPUs will also have 4 cores but will not feature hyperthreading. 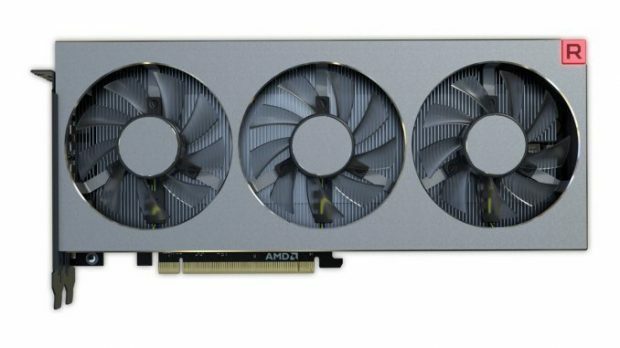 If that is indeed the case then AMD is getting to the market first and is still offering 4 additional threads. Let us know what you think about the AMD Ryzen 3 1200 and AMD Ryzen 3 1300X and whether you are interested in buying one of the CPUs.